So many bright colours on these lovely birds. Again they don't stay still very long usually, especially if I try to approach at all, so I was very pleased to get close enough to get a shot of this lovely native bird. What a colorful, beautiful bird! You can be happy with this shot! Fav. 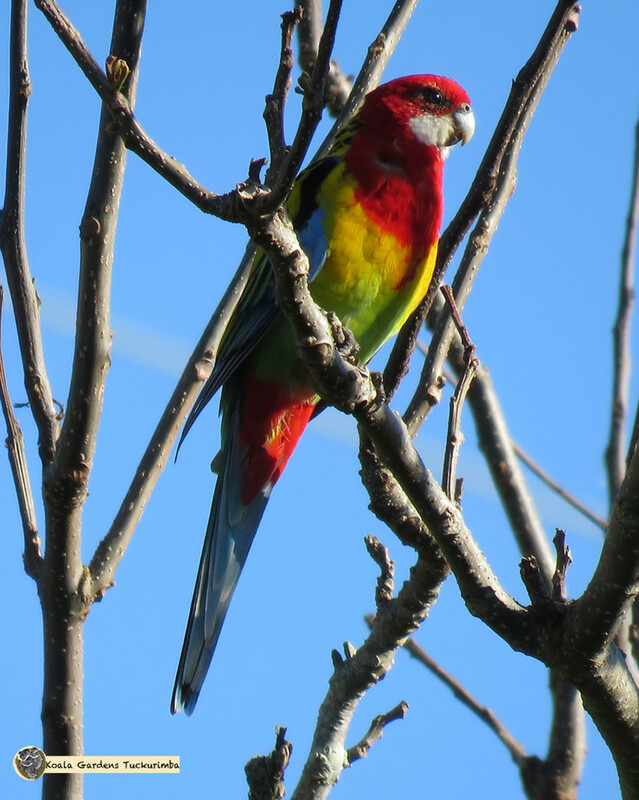 An old friend of mine use to grow rosella`s . Great shot of this beautiful bird. Awesome capture. The colors are so bright.